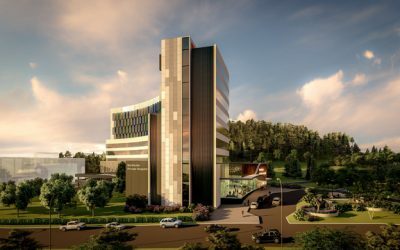 The developers responsible for the $350 million Northside Medical Precinct project envisage that the development will assist the Central Coast to become a world-class medical region. With more than 2,200 local jobs being created in the construction phase alone, the potential economic benefit of the project is forecast to be in excess of $54 million per annum. We sat down with Tim Gunasinghe to discuss this and other quality developments across the Coast. Read our ‘Quality Development on the Coast’ Series profile on Northside Medical Precinct.